The Omaha Storm Chasers along with Spectra Food Service and Hospitality have announced "Walk-In Wednesdays", providing face-to-face job interviews for part-time gameday employment positions for the upcoming 2019 season. 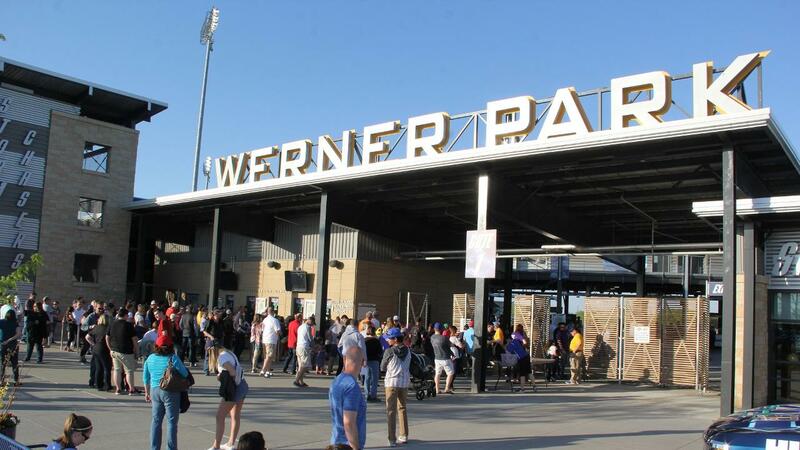 Beginning on January 2 and continuing each Wednesday through March 6, candidates will be able to interview on-the-spot at Werner Park from noon until 6:00pm. Candidates may park in the F1 parking lot at Werner Park and enter the Bill Gorman Administrative Office by going through the Suite/Press Entrance, which is located next to the Werner Park Ticket Office. To expedite the interview process, candidates are encouraged to fill out an employment application (found online at www.omahastormchasers.com) prior to arriving at Werner Park. These forms will also be offered on-site. Questions may be directed to jobs@omahastormchasers.com. Candidates interested in working in concessions and catering are also encouraged to print and fill out a Spectra Food Services and Hospitality employment application (found online at www.omahastormchasers.com) prior to arriving at Werner Park.